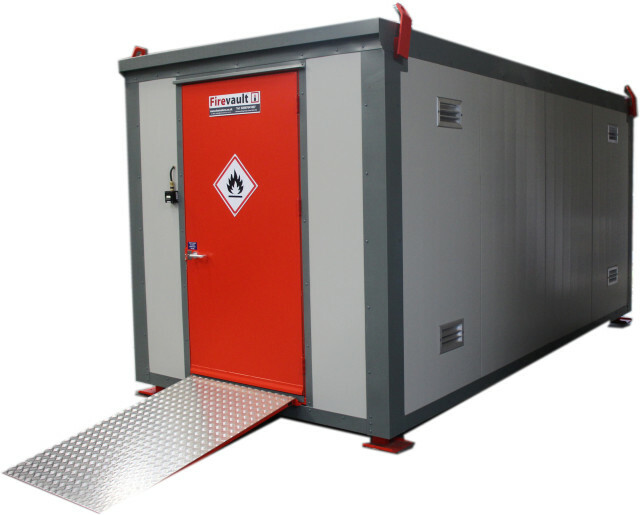 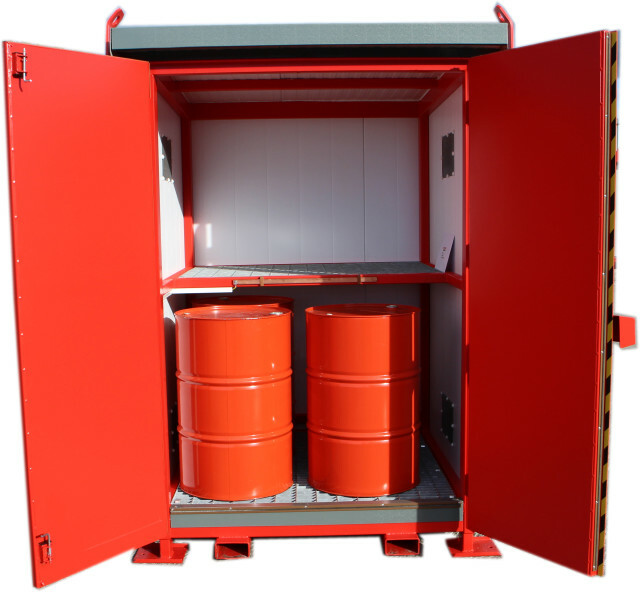 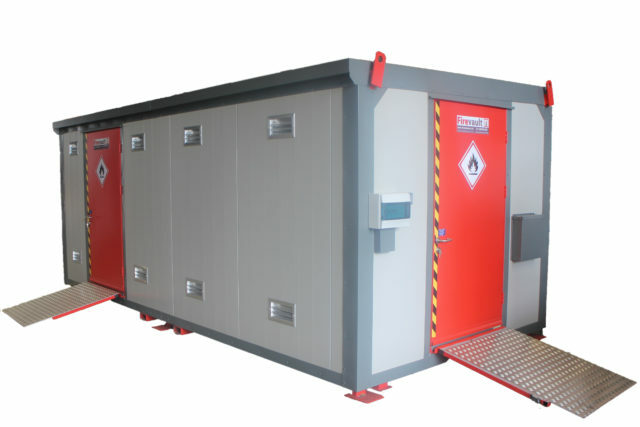 The FireVault storage module provides the highest level of safety instantly for the secure storage of all flammable materials. 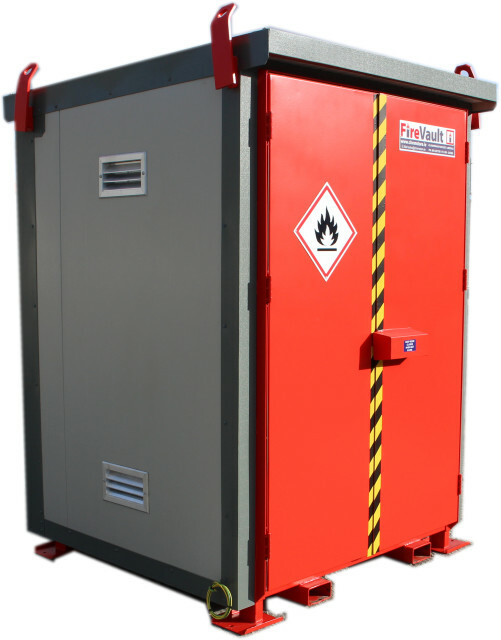 All areas of industry currently employ flammables in their processes. 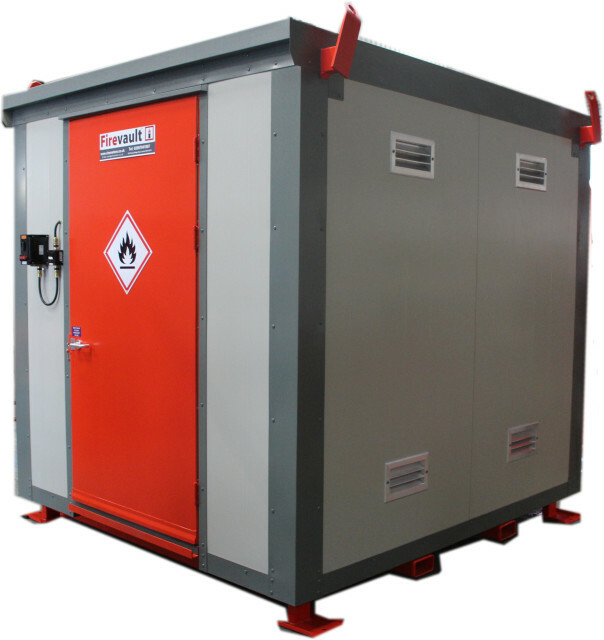 and rom petroleum products to industrial chemicals. 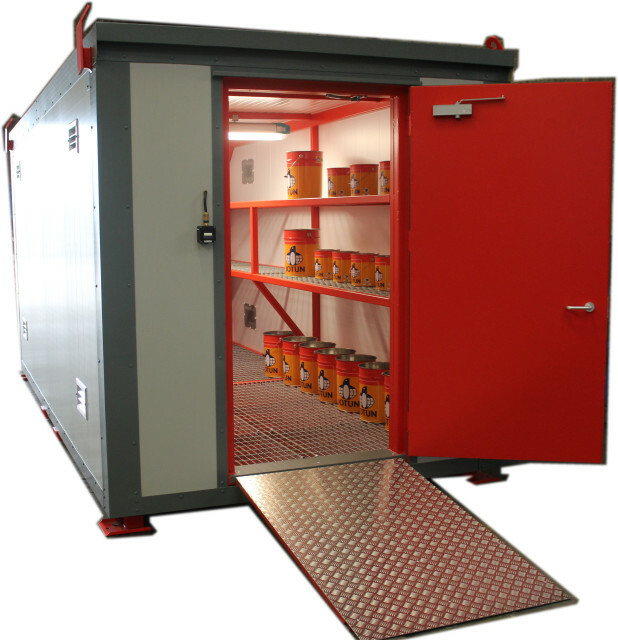 The most common Firevaults are the Walk In Stores used for small container storage (25L cans, Winchesters etc).